While we love Apple's new Force Touch trackpad, you still need to buy an entire computer to get one. 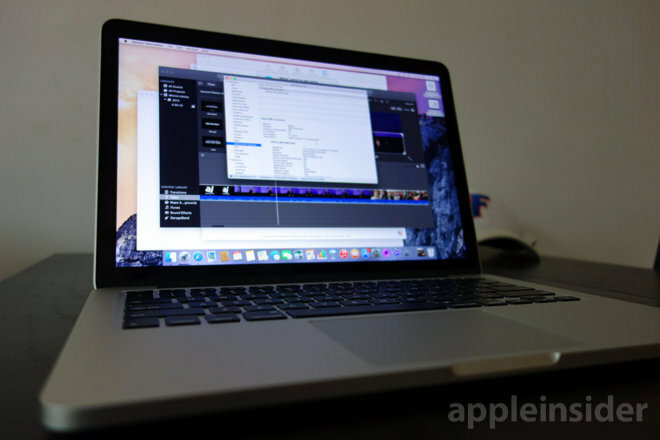 For the moment, that means picking up the latest 13-inch MacBook Pro, a tradeoff that's certainly worth it —unless you need maximum power or extreme portability. It is slightly heavier, with the larger battery —up 3.1 watt-hours to 74.9 —or new trackpad or both adding an acceptable 0.3 ounces to its now 3.48-pound frame. Apple has managed to squeeze an extra hour of battery life from the updated MacBook Pro, rating it at 10 hours of "wireless web" use versus just 9 hours for the last version. Our unit actually ran for just over 10.5 hours, so we're comfortable taking Apple's word on the rated 12 hours of power for iTunes movie playback—ï¿½itself an impressive 3 hour gain —which we were unable to test. 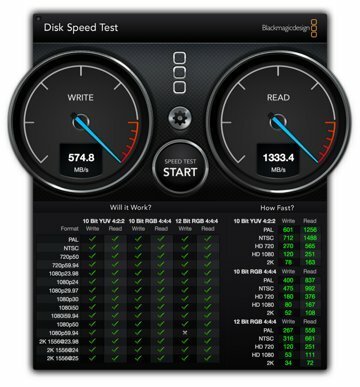 In fact, Apple says the flash in the new MacBook Pro is twice as fast as it was before. Its new Samsung-built SSD —which identifies as an Apple SSD in OS X's system profiler —joins up to the logic board with a 4x PCIe lane width, compared to a 2x lane width for its predecessors. 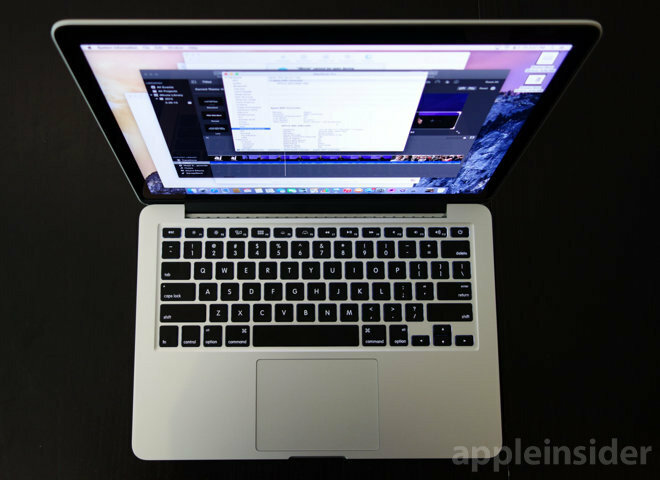 For those who fall in between, though—ï¿½software developers who like to move around, or designers who need a little more processor oomph for the Creative Cloud—ï¿½the 13-inch MacBook Pro remains an excellent choice, and the astounding Force Touch trackpad is icing on the aluminum-and-glass cake.